We would like to invite YOU to join our Gang on stage or backstage. format was created by Ralph Reader back in 1932. 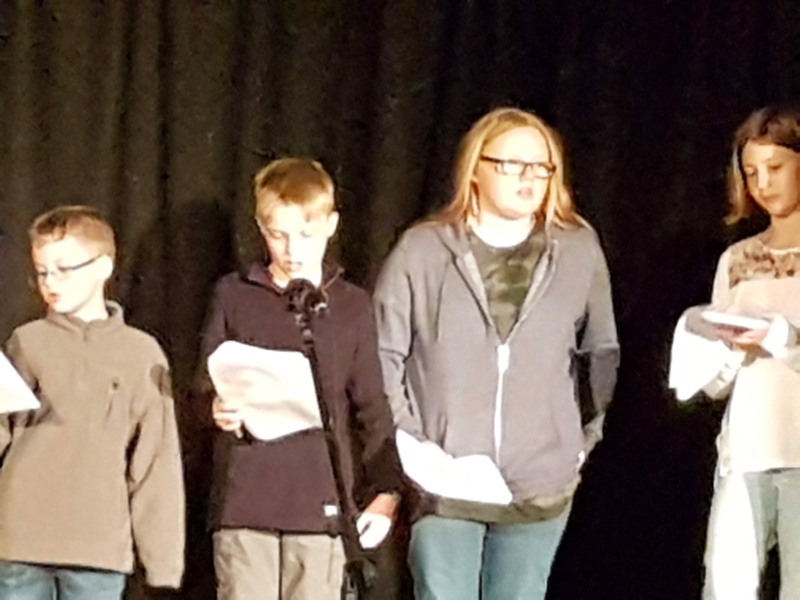 Beacons Gang Show was started in 2013 and has been gaining support since and in 2018 ran its first ‘Gang Show in a Weekend’. Friday night and we perform to family and friends just 42 hours later on Sunday. This gives everyone involved the chance to find out what it is like to perform or support a performance without the weeks of dedication that go into a full show. open to Explorers and Adults. 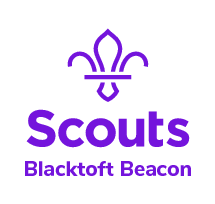 We also have a limited number of technical roles appropriate to Cubs and Scouts so get in quickly if you are interested.